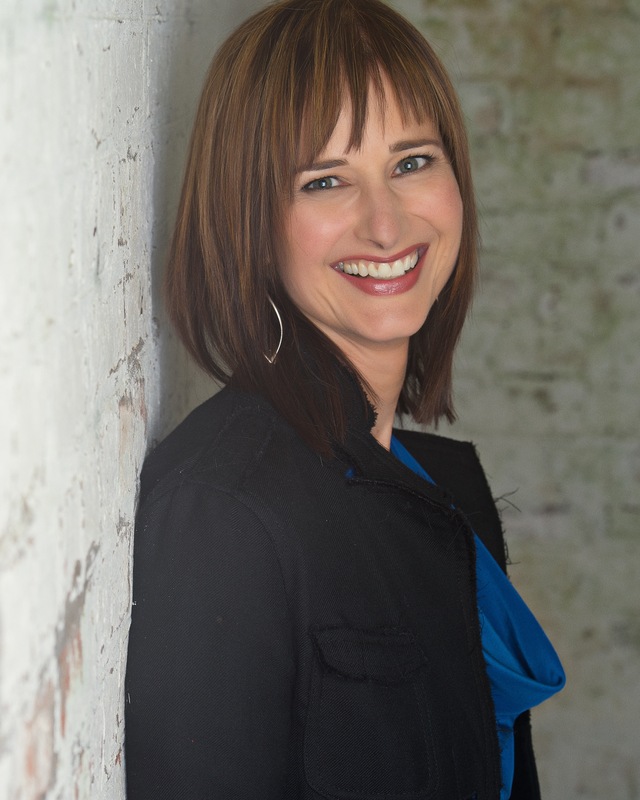 Find out for yourself why over a million readers love lawyer Kate Lange! "Thank you for a heroine that is just like us"
"...an incredibly complex and engaging character." "Kate Lange is a great energy"
"Kate Lange is one of my heroes." "She believes in finding the truth." "I loved the fact that there was an intelligent, ballsy female lead character." "She is one tough cookie." A box set you won’t want to miss! From six bestselling legal thriller authors comes this set of six full-length, first-in-series novels! 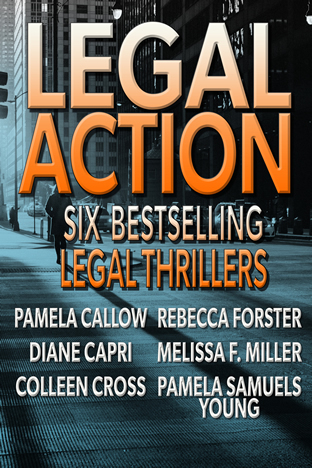 The Ladies of the Legal Thriller present Legal Action, a limited-time, ebook release featuring four lawyers, one judge, and a forensic accountant in six deftly plotted, pulse-pounding thrillers. 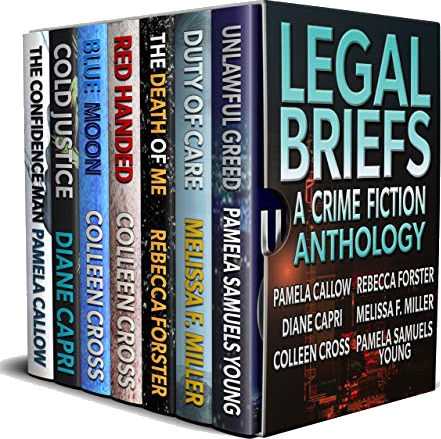 This bundle includes Damaged by Pamela Callow; Due Justice by Diane Capri; Exit Strategy by Colleen Cross; Hostile Witness by Rebecca Forster; Critical Vulnerability by Melissa F. Miller; and Buying Time by Pamela Samuels Young. Available NOW for a limited time, specially priced at $2.99 USD. 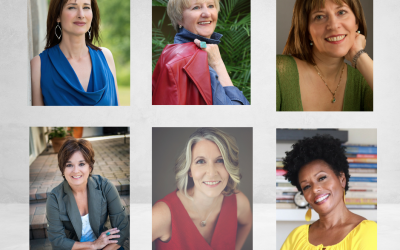 And The Ladies of the Legal Thriller have more in store for thriller loves this fall! Legal Briefs, an anthology of three brand new novellas and three short works of fiction has just been released! I’m thrilled to announce that it has hit #1 on the Mystery Anthology chart on Amazon.com! This limited-time ebook anthology release features short fiction from the same fabulous authors who have bundled their bestselling first-in-series novels in Legal Action. 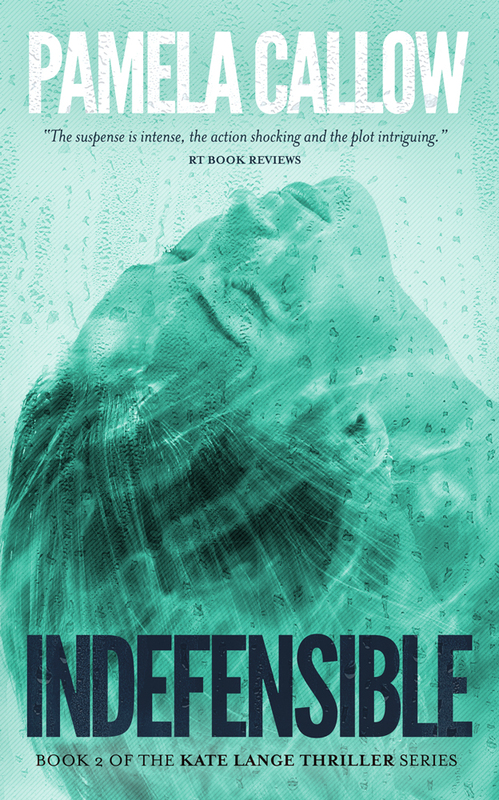 I’m especially thrilled to announce that I’ve written THE CONFIDENCE MAN, a brand new Kate Lange prequel 99-page novella which makes its debut in Legal Briefs! Available now for a limited time, specially priced at 0.99 USD. Available Now! 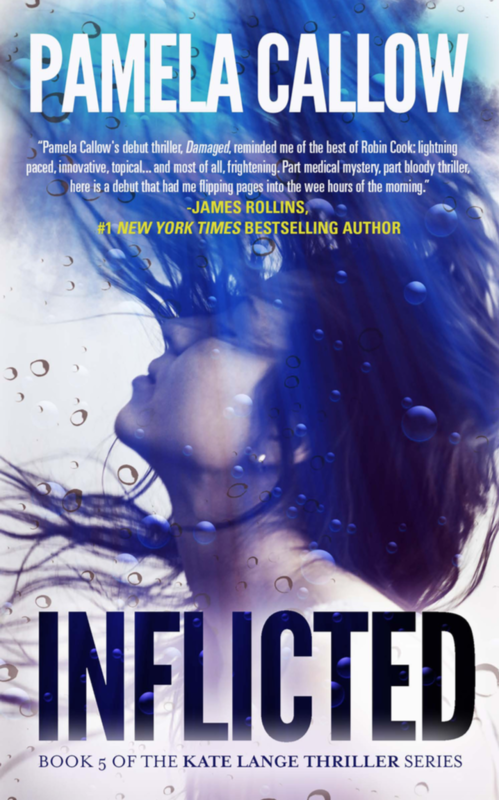 A New Kate Lange Thriller Series Prequel Novella! 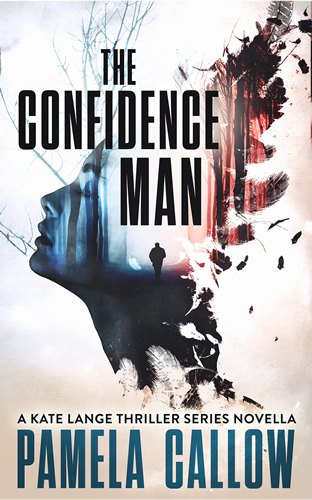 It’s an exciting time for me—and Kate Lange, because a pivotal chapter in her life is revealed in THE CONFIDENCE MAN, my brand new prequel novella that makes its exclusive debut in Legal Briefs, a Ladies of the Legal Thriller crime anthology. 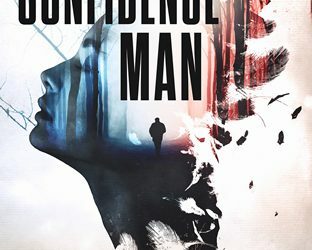 In THE CONFIDENCE MAN, law student Kate Lange believes she is on the path to rebuilding her life after a tragic past. 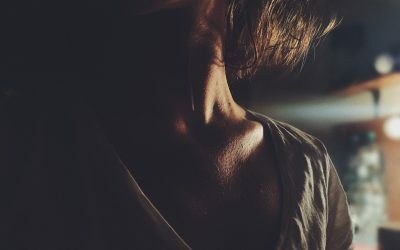 But when a journalist threatens to expose her father’s crimes, she must race to prove that her dead mother was not complicit in his crimes—or have her future destroyed. To celebrate its release, I wrote a blog post sharing the behind-the-scenes inspiration for THE CONFIDENCE MAN, and how Kate’s story mirrors mine in a very personal way. So grab your copy of the Legal Briefs anthology to read THE CONFIDENCE MAN, as well as six other great crime shorts—while it’s available! This limited release anthology is specially priced at 0.99 by the Ladies of the Legal Thriller. Welcome! 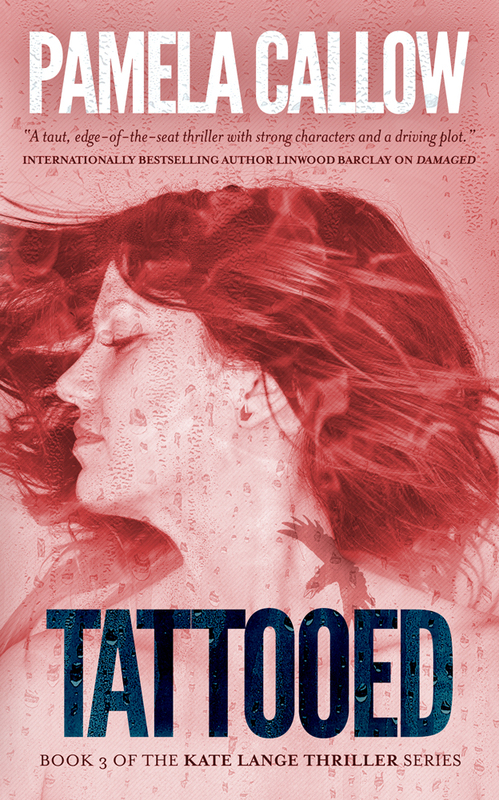 Thank you for visiting the official website of the Kate Lange Thriller Series! 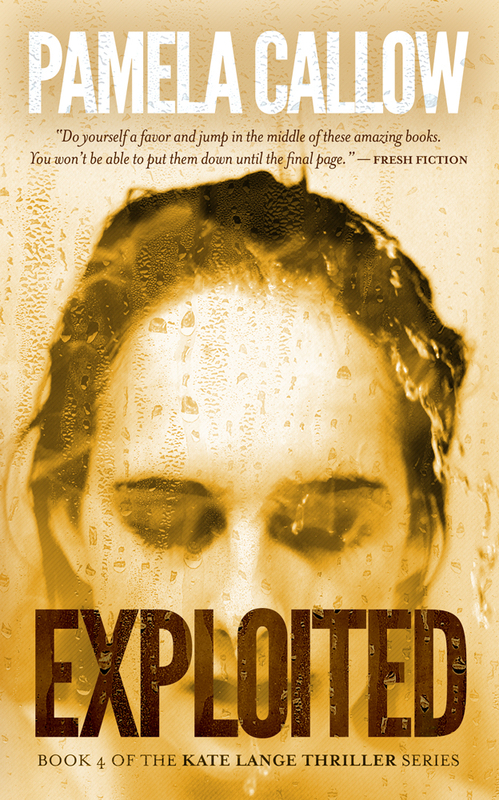 For information about each of my bestselling Kate Lange thriller novels, visit The Books pages of this website. Over 400,000 copies of the Kate Lange thrillers have been sold to date, on every continent of the world. 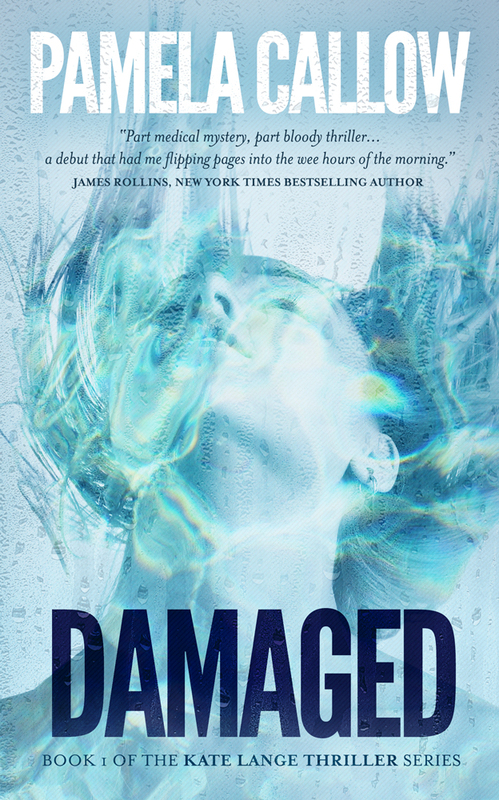 And an additional 600,000 new readers have downloaded DAMAGED during its promotion as a free ebook, landing it in the #1 position on the Free Bestseller List for Amazon and iBooks US, UK, Canada and Australia! And while you are here, please sign up for my newsletter! It’s easy, I won’t spam you (I promise), I will guard your privacy as fiercely as I guard my own, and you will only hear from me if I have news about releases, events, promotions or new video readings.